Ready, set, fry! It’s time for the annual Hot Wang Festival in Memphis, Tennessee, and Cordell Crutchfield knows he has the wings that’ll make him king. Supported by his beau Dwayne and their culinary clique, The New Wing Order, Cordell is marinating and firing up his frying pan in a bid to reclaim the crispy crown. When Dwayne takes in his troubled nephew however, it becomes a recipe for disaster. Suddenly, a first place trophy isn’t the only thing Cordell risks losing. Steve H. Broadnax III will direct this sizzling world premiere comedy from Residency 5 playwright Katori Hall (Hurt Village, Our Lady of Kibeho). 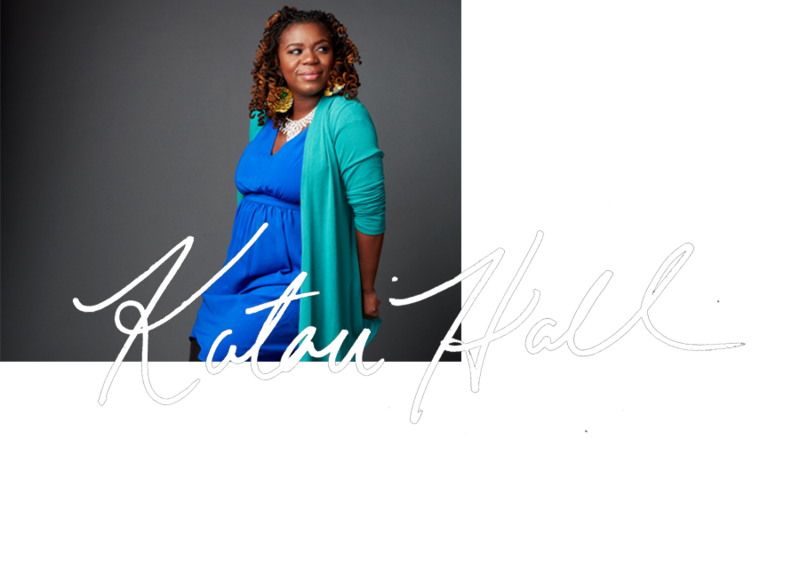 Katori Hall is an Olivier Award-winning playwright from Memphis, Tennessee. She will complete her Residency 5 in the 2019-20 Season with the world premiere of The Hot Wing King, directed by Steve H. Broadnax III. Her previous plays at Signature include Hurt Village (2012) and Our Lady of Kibeho (2014). Katori Hall photo by Gregory Costanzo.